Google is going to dive into the world of gaming to take on some of the biggest names in the industry such as Microsoft Xbox, Nintendo Switch, and Sony PlayStation. 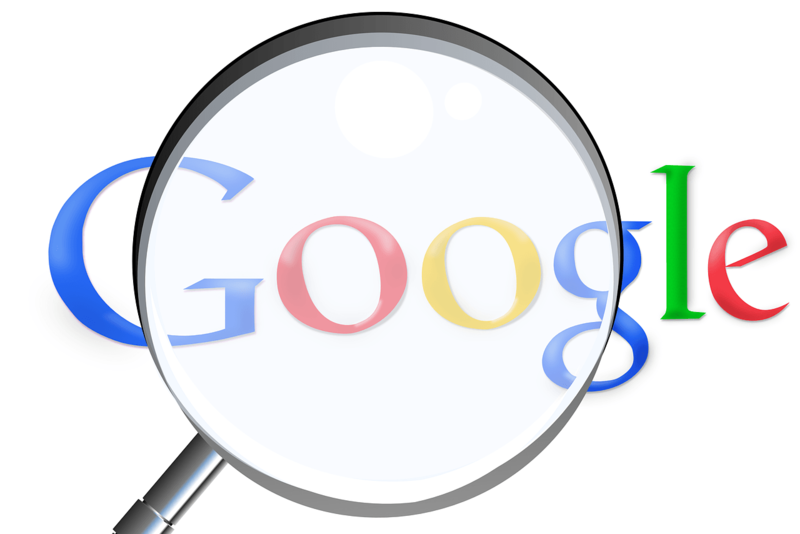 The search engine giant is holding a press event at the 2019 Game Developers Conference (GDC), where it is expected to provide details about the Google gaming platform and the controller. The company has been developing them under the Project Stream and Project Yeti. There have been rumors that Google aims to bring high-end gaming to hundreds of millions of people who have access to decent cellular or WiFi data speeds. Alongside the game streaming service, it is said to bring its own hardware to let you stream games on TV or other devices. Google has already partnered with Ubisoft and id Software to develop games. We’re excited to welcome @idSoftware, makers of DOOM, to our #GoogleGDC19 Developer Day session! If you haven’t already registered, do it now and join us on March 19 at 12:30 PM PT in West Hall, Room 2011. Reliable sources familiar with the matter told Kotaku that the focus of the GDC event will be Google’s new streaming service. The search engine giant will leverage its backend infrastructure to solve the problem of latency in game streaming. The company has already tested the Project Stream service that allowed users to stream the Assassin’s Creed Odyssey via Chrome browser on their devices. Google is entering the gaming business because it believes its scale will bring high-end gaming to the masses who don’t have their own dedicated consoles. The streaming service will be available to players across platforms including Mac, Windows, Chrome, TVs, iPhones, and Android devices. Kotaku added that the company could also unveil a new controller that will offer some streaming capabilities. The gaming platform will be loaded with a bunch of smart features. Let’s say you are watching your favorite Twitch streamer play a game and you want to jump in to the moment right where your streamer was playing. You can buy the game, and if developers have toggled this feature, you’ll be able to go straight to that moment yourself where the streamer was playing. If it’s a multiplayer game, you could jump immediately into a match with the streamer, reports Kotaku. It indicates that you will have to buy the game – possibly through ads – rather than getting an unlimited pass. Though Google is said to be funding its own video games, many features in the gaming platform require the game developer’s approval. It is unclear how much the game streaming service is going to cost when it goes live. The gaming platform will also offer deep YouTube integration. It would even allow you to purchase games directly from a YouTube ad. According to Kotaku, the Google controller will be in line with the patents spotted earlier this month. It could be a Chromecast-like device with a controller that would provide plug-and-play game streaming. Chipmaker AMD has said that Google’s Project Stream service will be using its Radeon graphics engine. It’s not yet known what the streaming service will be called, but the name is likely to start with ‘S.’ Here ‘S’ may stand for ‘Stream’ such as in Project Stream or for something else. Folks at 9to5Google spotted a logo of the Google gaming service inside the Moscone Center, where the GDC is taking place. A Google employee confirmed to Variety that the purple ‘S’ is the logo of the upcoming streaming service. The game streaming service will work much the same way Netflix allows you to stream movies and TV shows over the Internet. Google is not the only company offering game streaming. Sony launched its PlayStation Now streaming service almost five years ago. Nvidia has a similar service called GeForce Now. Microsoft is also working on an Xbox streaming service under the Project xCloud.